It’s good to see some of your own pictures in print. 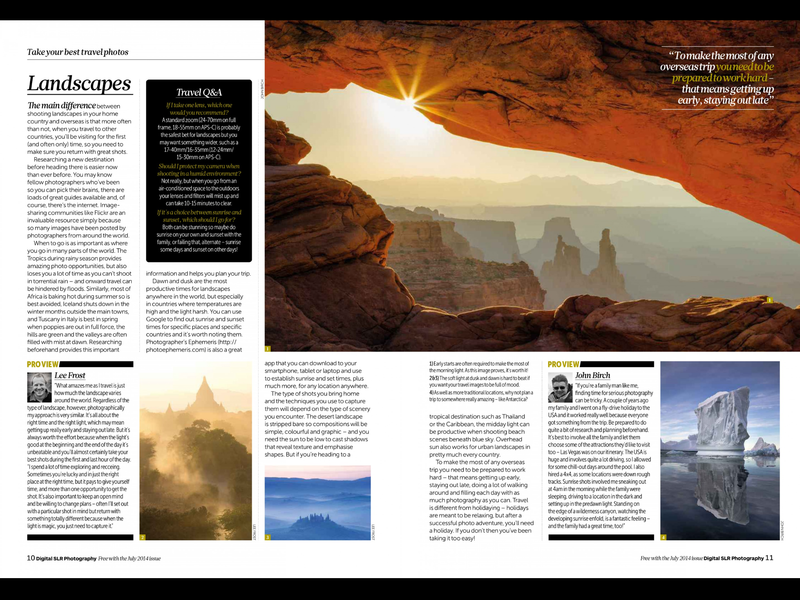 If you’ve bought a copy of the July 2014 issue of Digital DSLR photography magazine here in the UK, you’ll see some of mine. 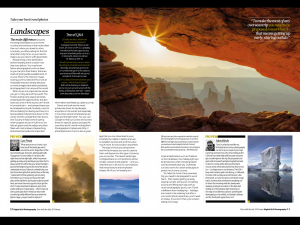 There’s a special travel supplement included with this issue and a few of my pictures were chosen to accompany the articles inside. 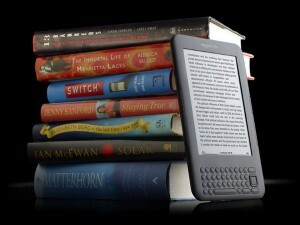 You’ll even find a few words from yours truly, abeit a tad brief. 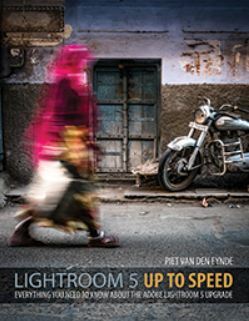 It’s a great supplement with some great advice if travel photography is your bag. The cover has a simply stunning portait of a youg girl by Brett Harkness. The pictures published are show below.